Oh, goody! The election is eleven days away, and chaos everywhere! Some news clarity follows below, as well as a little questionable news, possibly fake. The center of probability shifted overnight Thursday to Friday. Before, the stock slide and possible softness in housing seemed random and modest retreats from big and protracted market tops, needled by Fed gradualism. Today the odds have risen for an overall economic slowdown. There is nothing as dramatic as stocks happening in housing, no matter what the WSJ says. Going back fifty years, when houses first began to out-perform stocks as investments, the financial press has delighted in announcing housing trouble. Housing has enjoyed six years of price appreciation at three times the rate of inflation, and prices should flatten. Housing will not contribute to an economic slowdown without a downward spiral of distressed sales, unlikely today in the absence of excess inventory, and all buyers well-qualified for loans. NAR’s “pending sales” have fallen only 0.1% year-over-year. Today brought the report of 3rd quarter GDP, overall 3.5% growth at first reassuring to stocks. Then people read the report. Consumer spending rose 4.0%, and government spending by 3.3%, but actual final sales rose only 1.4% — that’s the true trend indicator. Inflation previously at Fed target 2.0% fell in Q3 to 1.6% (core PCE deflator). GDP will be revised twice more, and we’ll get confirming or contrary trend news in the job and ISM numbers at the end of next week, but this report is exactly the initial slowing the Fed has hoped to see. 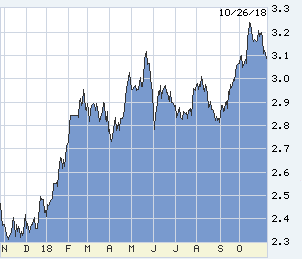 Bond and mortgage yields have stabilized off their highs, the 10-year T-note today at 3.08% but mortgages still above 5.00%. 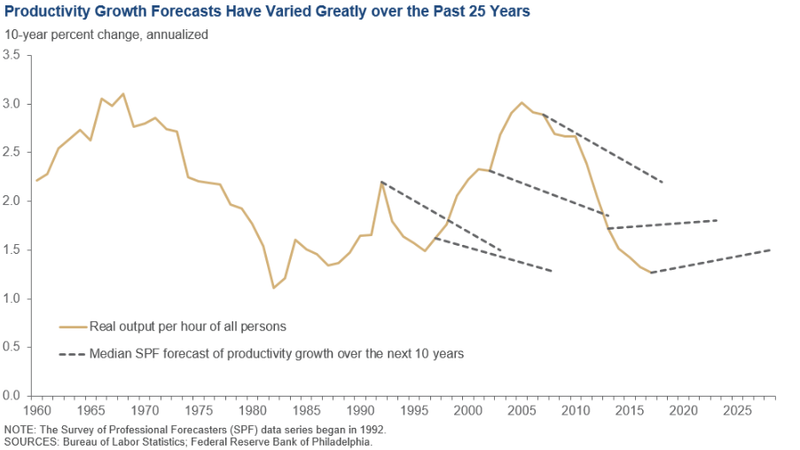 We will need much more weak economic data to decline in any substantial way, and same for a Fed full stop. In the days before the sentiment shift last night, several Fed officials had delivered clarifying speeches — even more useful today after the world has shifted under their feet. But before that, some different news. Mohammed bin Salman, crown prince of Saudi Arabia is known in shorthand as MBS. (How quickly we forget the ill fate of mortgage-backed securities just ten years ago.) This week a few wags suggested that MBS really stands for Mister Bone Saw. Then, that caravan of Hondurans supposedly intending to crash the US border…? Nah. It’s just Putin at it again, the KGB working through old pals in Cuba to help Trump. Nuthin’ to it. What better way to focus voters on Democrats’ weakness on immigration. No, you say? Do you have evidence to prove it’s not Putin? Then the NYT broke a story that China and Russia have been listening to Trump’s cell phone. US intelligence agencies are dismayed. They have been running this op — code name “orange salad” — for a year and a half: no better way to create confusion among our adversaries than to let them listen in. These postal bombs that never explode? It’s just Pelosi trying to tilt the election, and along the way get even with Democrats who think she’s over the hill. If you haven’t gotten one of these, you aren’t anybody. If my mailbox is empty tomorrow, I‘ll feel snubbed. To the Fed and reality. When thinking about Fed policy, stick with two separate tracks: what are they going to do, and what should they do. 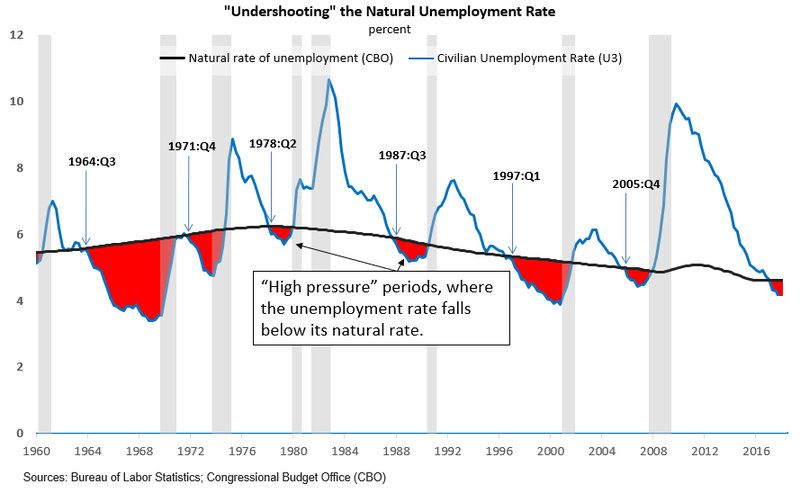 The former is limited help because the Fed doesn’t know what it is going to do. “Should” sheds light by exploring distance between what they think they are doing from what they are doing, and they tell us what they are thinking. 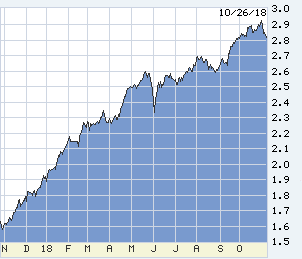 The jump in long-term rates last month coincided with Chair Powell’s apparent decision on a pre-emptive death march. He dismissed academic guessing at a “neutral rate,” said instead of watching the Fed to watch the economy, and left the clear impression that the economy could not continue in its current state of heat. Either it would slow or the Fed would slow it. He was joined most strongly by Eric Rosengren, Boston Fed, a post-bubble dove now a re-fledged hawk, and Charles Evans’ (Chicago) same switch. This week we heard from articulate advocates of pause and two important speeches questioning the whole notion of “too hot.” Robert Kaplan (Dallas), maybe the most able of the lot gave us this, italic emphasis by Kaplan: “The one- and two-year short-term rates are substantially reflective of communications by the Federal Reserve regarding our expectations for the path of the federal funds rate.” I am fond of this thought because I’ve been writing it for months. 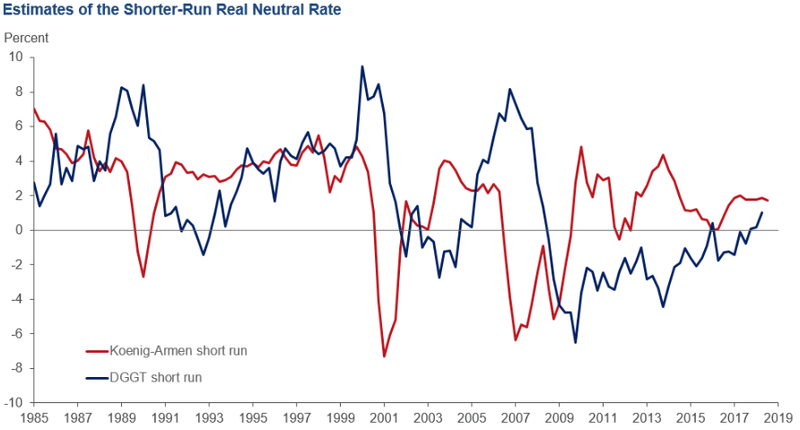 Rates are NOT rising because of market fear of coming inflation; the Fed is bulldozing rates upward. Governor Randy Quarles’ speech was the most optimistic of all, disputing the whole notion of excessively low unemployment in today’s economy. The clincher came from vice chair Richard Clarida. Always assume that the vice speaks for the chair, and ex-Pimco Clarida is the most market-savvy of all at the Fed. 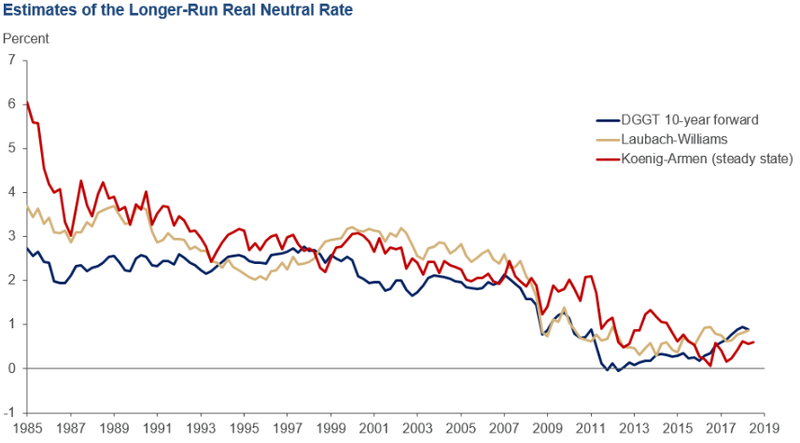 His conclusion: “…If strong growth and employment gains were to continue and be accompanied by stable inflation, inflation expectations, and expectations for Fed policy, that situation, to me, would argue against raising short-term interest rates by more than I currently expect.” His text is not specific about neutral, but refers to “some further gradual adjustment,” reasonable to assume no higher than 3.00%. If the vice chair says he’s not worried about growth per se, take it as policy gospel, pause coming. But, in light of the change in markets and data in the last 24 hours, continuing “strong growth” is no longer baked in the cake, nor is “adjustment” up to 3.00% from today’s 2.25%.